MIT with 33 ACT Score But 27 on Reading? 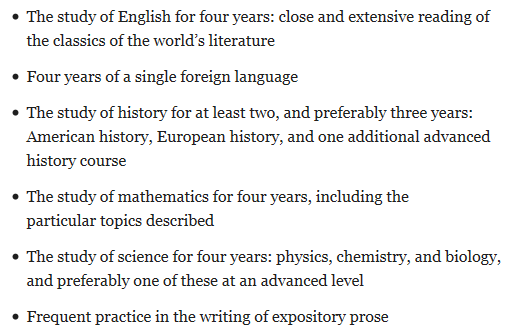 Will 4s on AP tests hurt my chances at top schools? I'm way behind on college applications. What are my options?